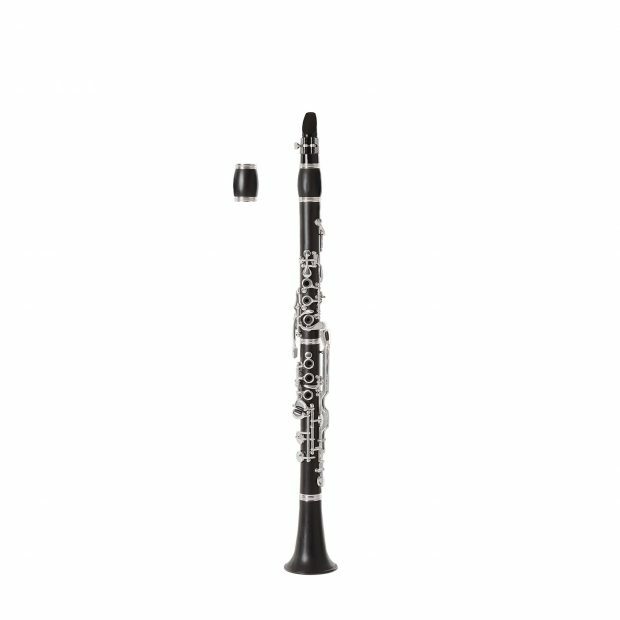 Entry level SILVER SERIES TENOR is designed for students and amateurs and gives new musicians the opportunity to learn and progress on a budget instrument with superior sound quality for its category. 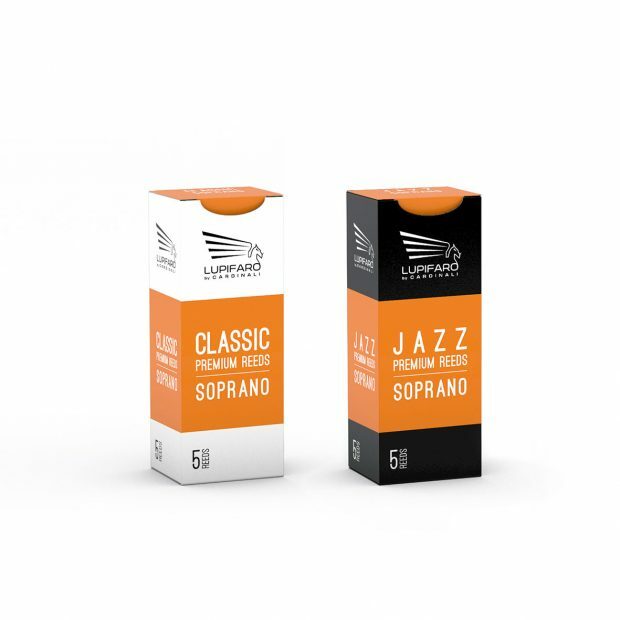 The sound is round and well centered and the mechanics are precise and functional. 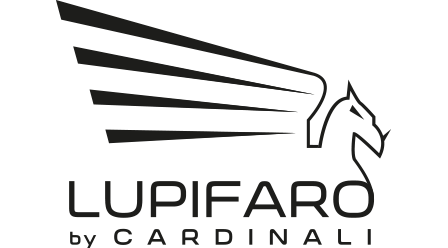 Luca Cardinali personally performs the annealing process and the quality checks with same attention to detail that he puts in for the premium lines, granting the core quality of these saxophones. 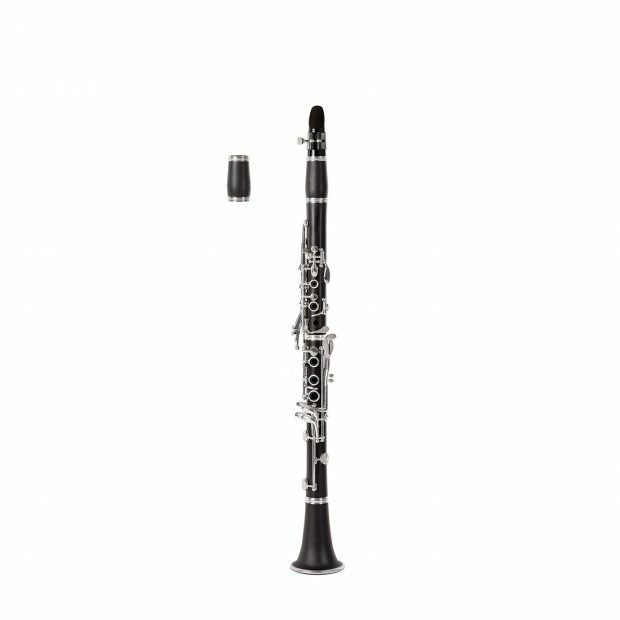 Entry level SILVER SERIES SOPRANO is designed for students and amateurs and gives new musicians the opportunity to learn and progress on a budget instrument with superior sound quality for its category. 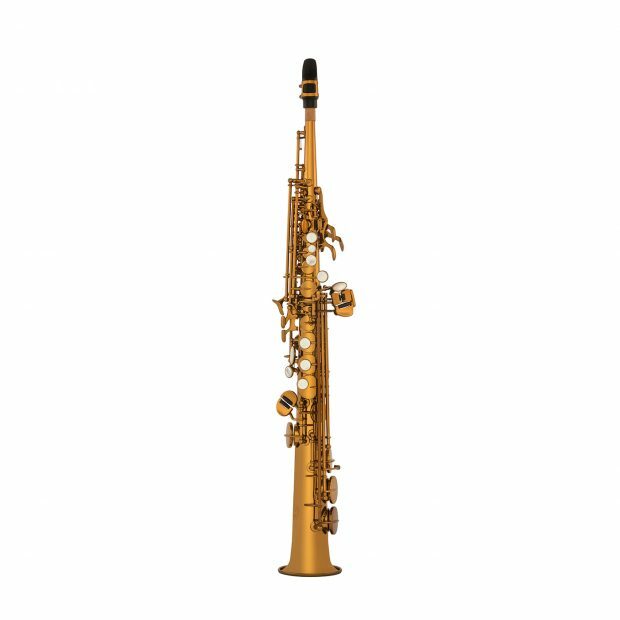 The sound is centered and well balanced on the octaves and the mechanics are precise and functional. 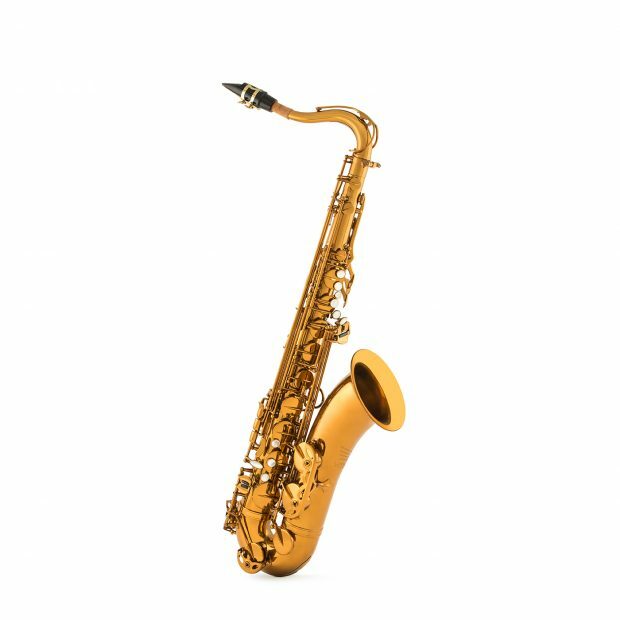 Luca Cardinali personally performs the annealing process and the quality checks with same attention to detail that he puts in for the premium lines, granting the core quality of these saxophones. 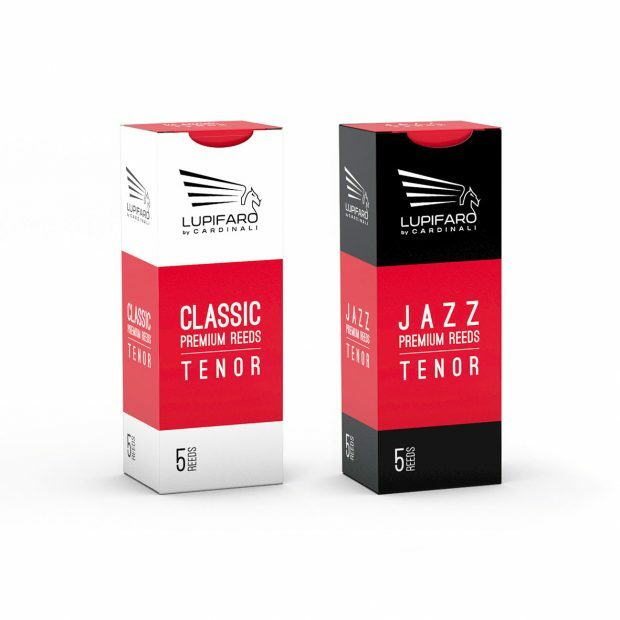 The Classic line and the Jazz line are different in structure and shape so as to give distinct timbre responses, suitable for performers who enjoy a variety of musical genres. 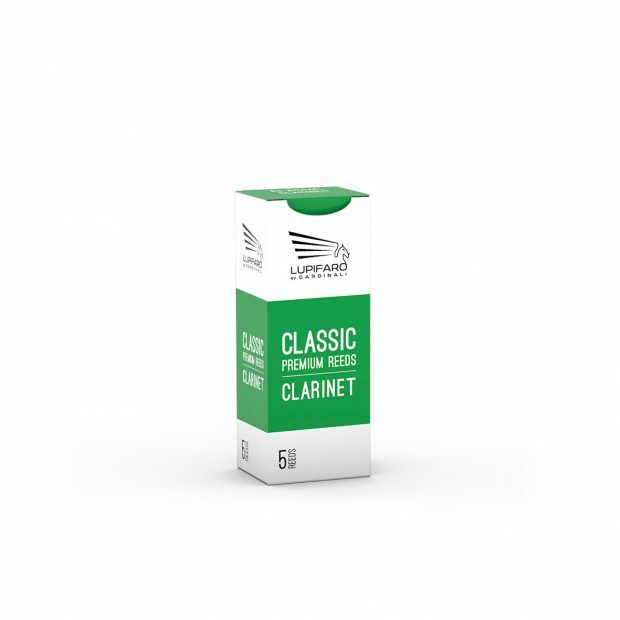 The Classic line is for classical musicians, but some prefer to use them for Jazz as well. 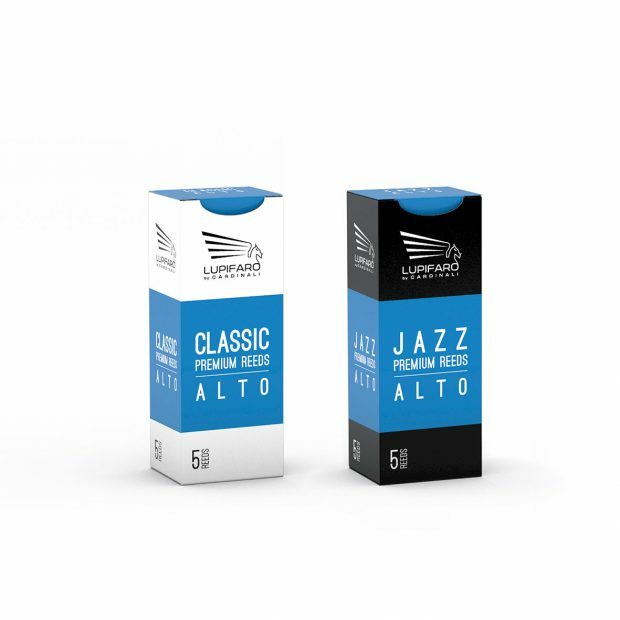 The Jazz line is for musicians who prefer modern sounds and Jazz.